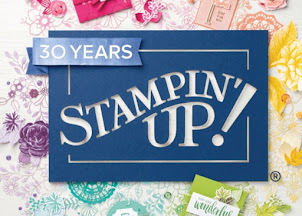 With Sale-a-Bration in full swing, this month's projects featured quite a few Sale-a-Bration products. They are all so spring-like too, so with the long cold days of winter it was a nice change in pace too! and make a belly band to close it up. 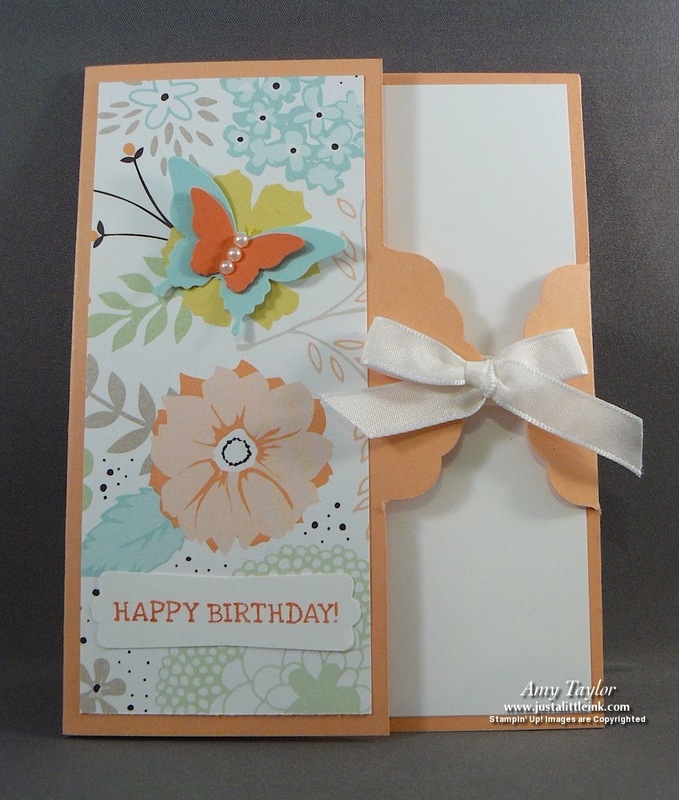 The next card was inspired by my friend Shauna Mikuliak. 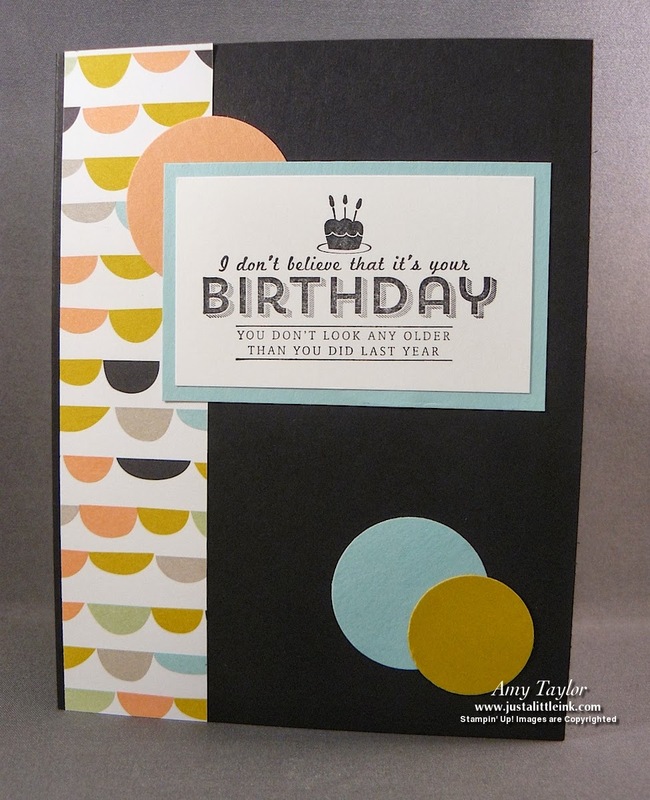 I wanted to make a card that was fairly simple, so there is little stamping involved and the Sweet Sorbet DSP from the Sale-a-Bration brochure takes center stage instead. 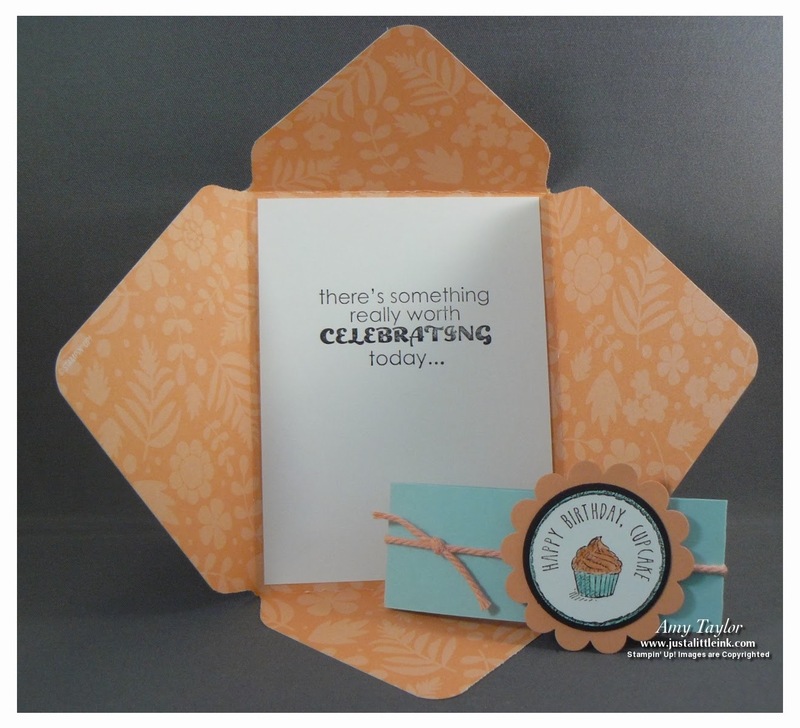 Everyone loved the unconventional use of the Scallop Tag Topper Punch! 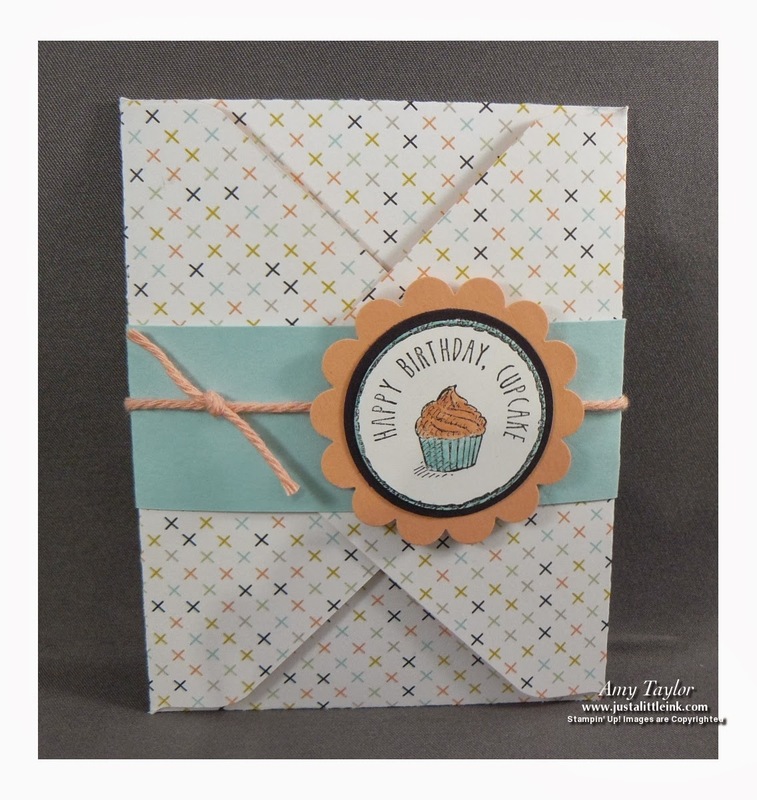 Last, but certainly not least, we made this card that I completely cased from a Leadership 2014 swap made by Linda Madison. It was so simple that I didn't feel it needed any changes. So glad for fellow SU! demonstrators who share their creativity! Don't miss out on your chance to get exclusive SU! Sale-a-Bration items. Sale-a-Bration ends March 31st.